You guys, I seriously have the best job in the world. 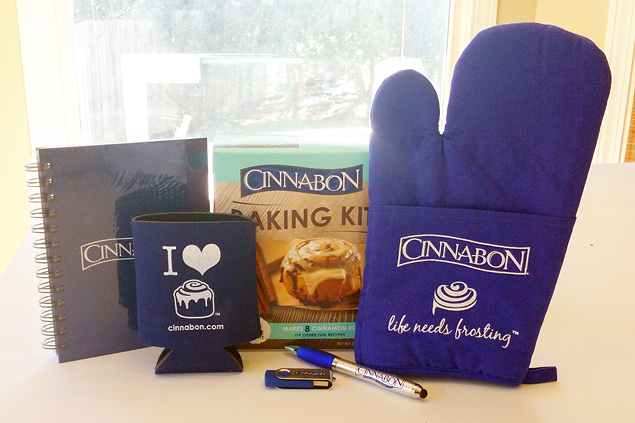 I was recently contacted by Cinnabon® to try out their new Baking Kit and a couple of their recipes. I was so excited that I couldn’t wait to see the UPS man come driving down my street. They were so sweet to send me a box full of fun goodies! The baking kit was definitely the star of the show! That is it!! It is seriously so easy! They come out fluffy and DELICIOUS! My parents happened to stop by right after these came out of the oven. They LOVED them! I even sent them home with a couple to eat for breakfast the next morning. By the way, these warm up FABULOUSLY the next day. I just stuck mine in the microwave for about 20 seconds and it was perfection! These would make the perfect breakfast (or dessert, or snack…) over the holidays. 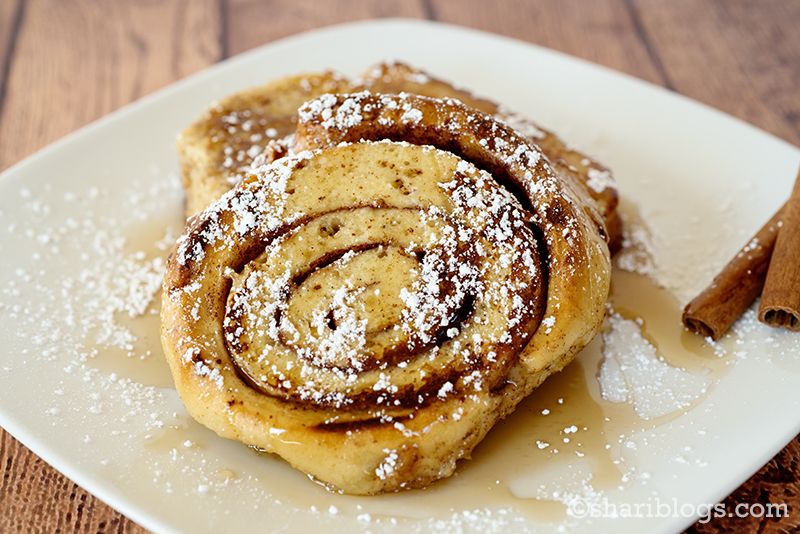 Whether you just eat them as fluffy cinnamon rolls or turn them into french toast. 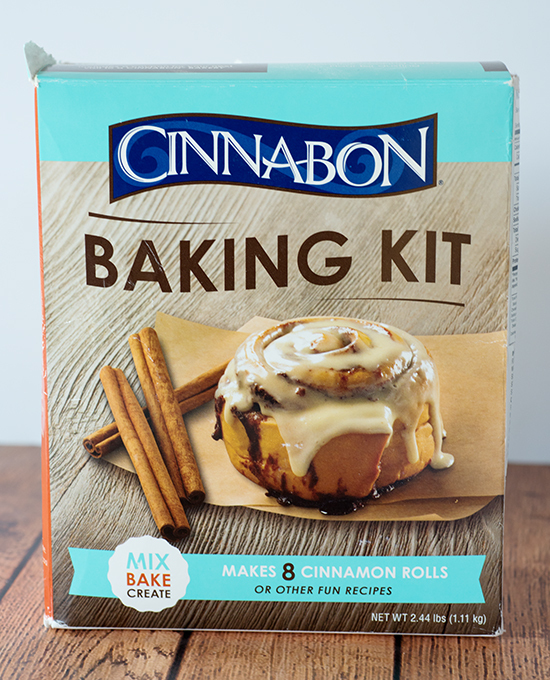 Anyway, Cinnabon has some crazy good recipes that you can make using this Cinnabon Kit. This morning we tried the Cinnabon French Toast. It didn’t hardly take any time at all and it was delicious! You could make this even easier if you have a Cinnabon store near you. 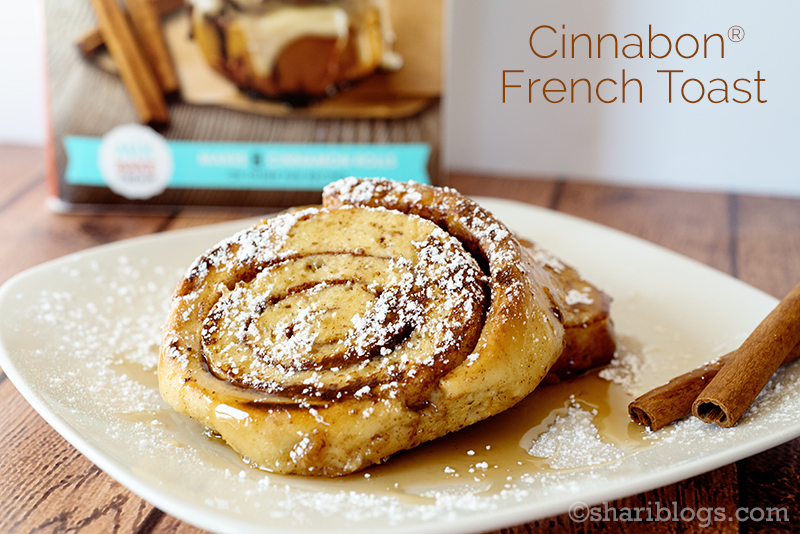 Just pick up some fresh Cinnabons to use in your french toast. Yum!! Combine milk, egg and vanilla extract in pie pan. Mix well and then dip both sides of prepared Cinnabon rolls in egg wash. Melt a tablespoon of butter in a pan or spray with non-stick spray. Place one side of roll down on heated pan and cook until golden brown, flip and brown the other side of roll. Dust with powdered sugar and enjoy with your favorite maple syrup. 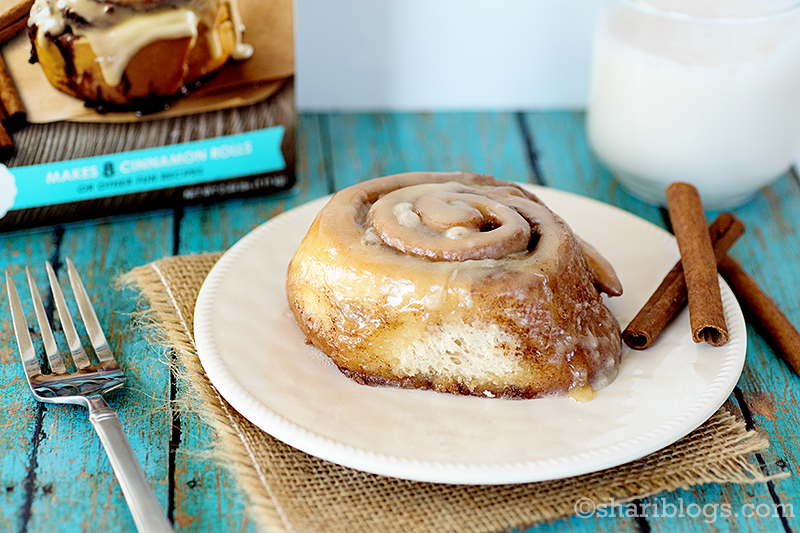 ** My cinnabon rolls were so fluffy, that I cut then in half horizontally to make mine. I love that I got two generous pieces out of one roll. I also used rolls without icing.